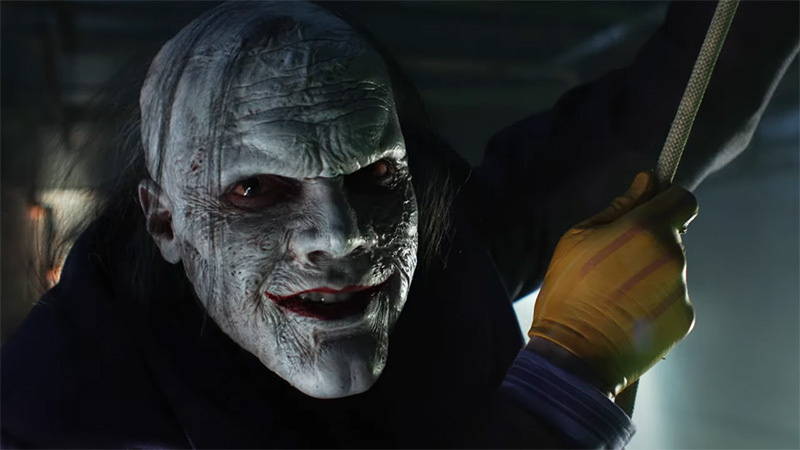 The end is rapidly approaching for the fan-favorite Fox Batman prequel series Gotham and to celebrate April Fool’s Day, the network has released a teaser for the upcoming final two episodes of the fifth and final season teasing the return of Cameron Monaghan as a horrifying new version of the classic villain The Joker, which can be viewed in the player below! 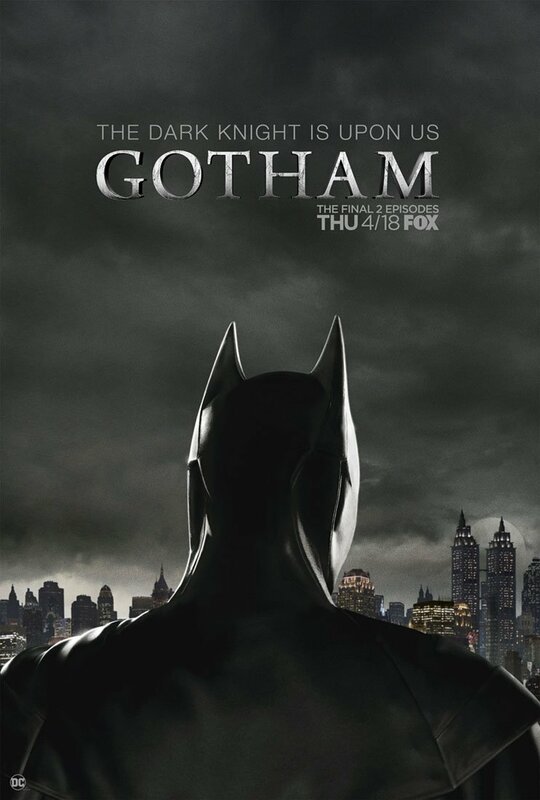 The series is based upon DC characters and is produced by Warner Bros. Television. Bruno Heller, Danny Cannon and John Stephens serve as executive producers on the series.